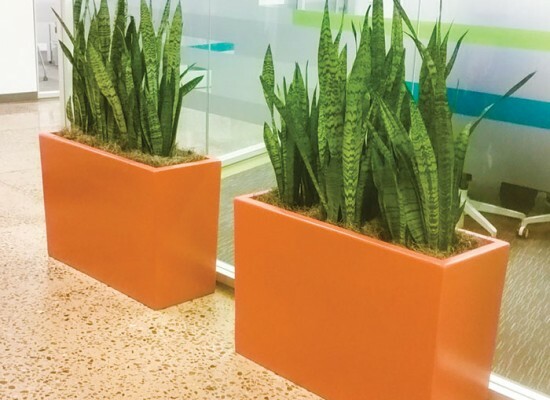 As a leading manufacturer and designer of high quality and affordable fiberglass containers for both interior and exterior applications. 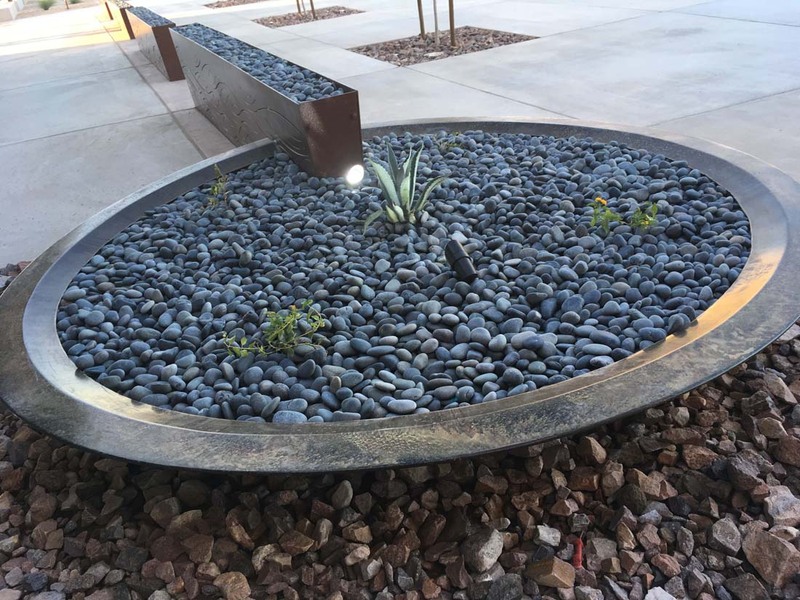 Sonoran Stonecrete uses the highest quality components in our manufacturing process to ensure a great product at an outstanding price. 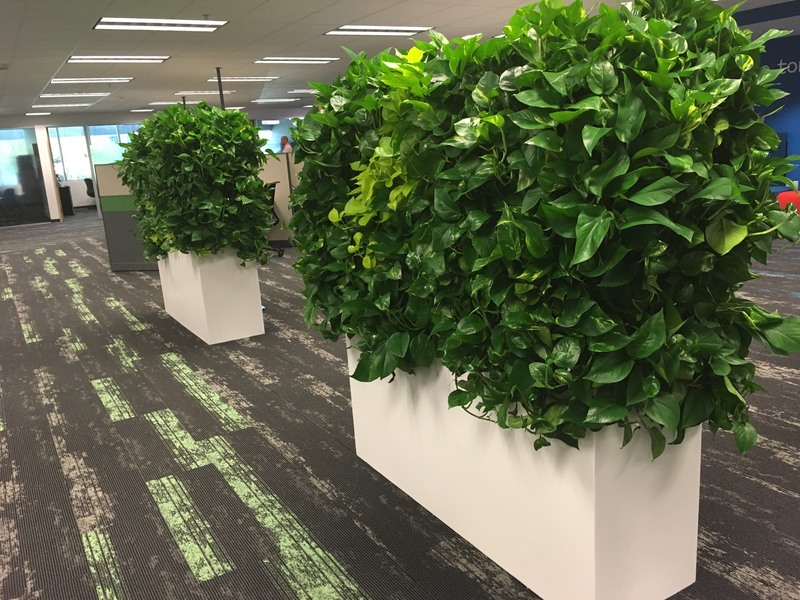 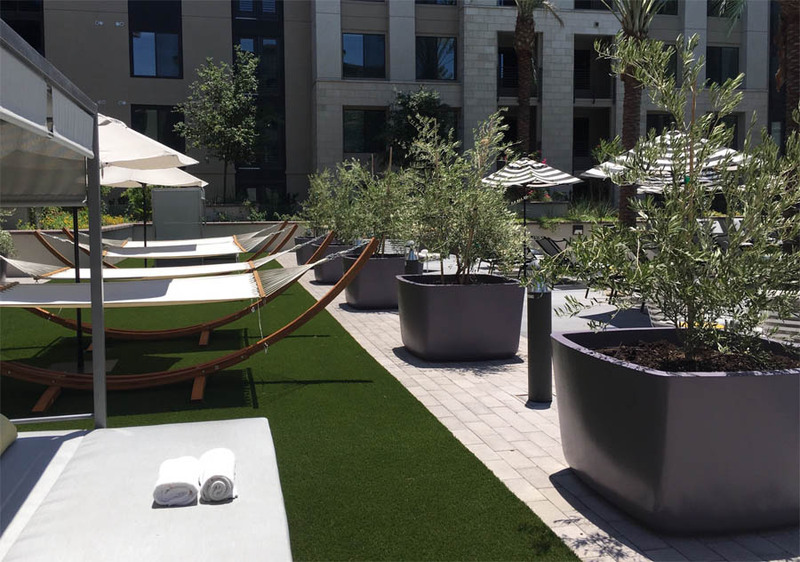 Sonoran Stonecrete knows that pricing is an important consideration when taking on projects to make sure they come in on budget and on time, Sonoran Stonecrete has the solution. 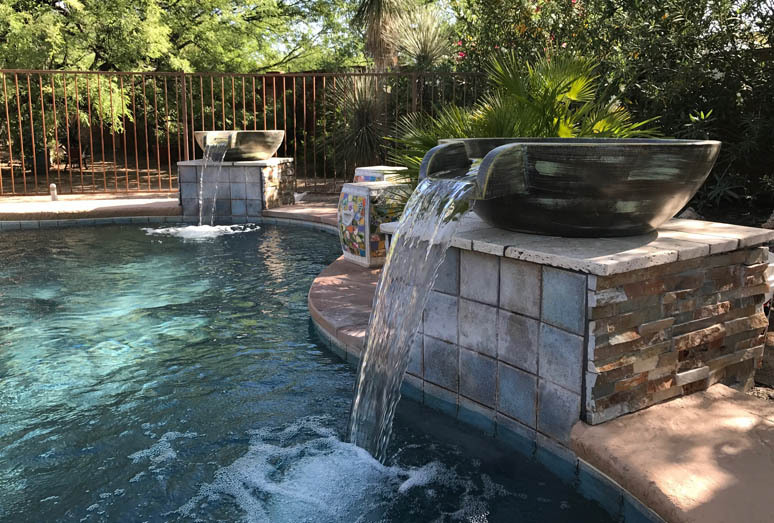 Sonoran Stonecrete’s wide array of fiberglass products are valued engineered into projects, due to the quality and pricing, saving our partners literally thousands of dollars and now being spec’d in by architects, landscape architects, general contractors and great designers. 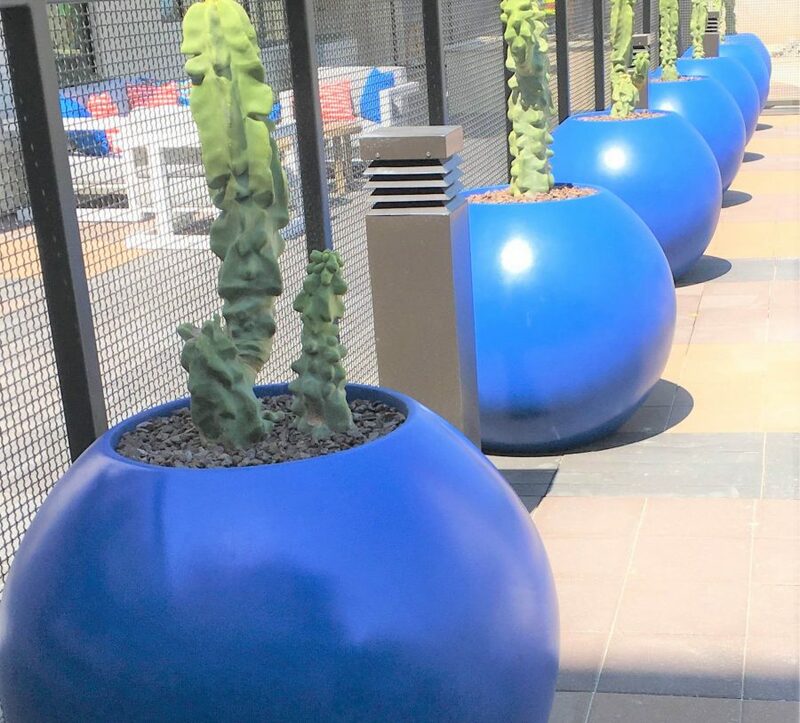 Sonoran Stonecrete has mastered the creation of residential and commercial fiberglass planters, accessories and decorations. 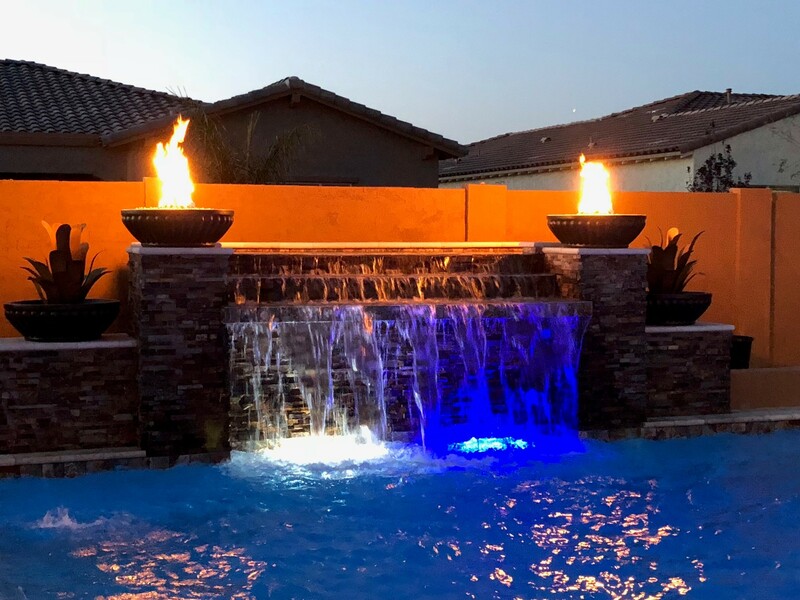 In addition we are proud to be a quality provider of plant services in Scottsdale, Phoenix and the surrounding areas. 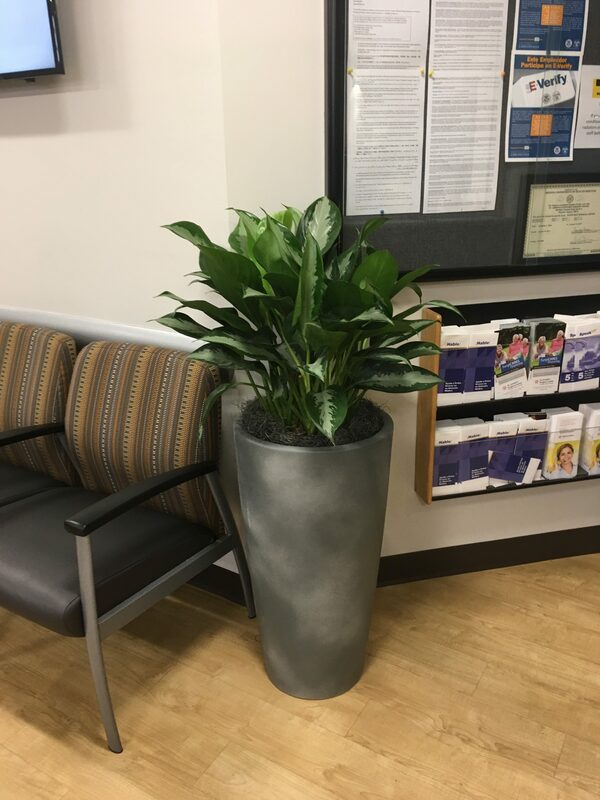 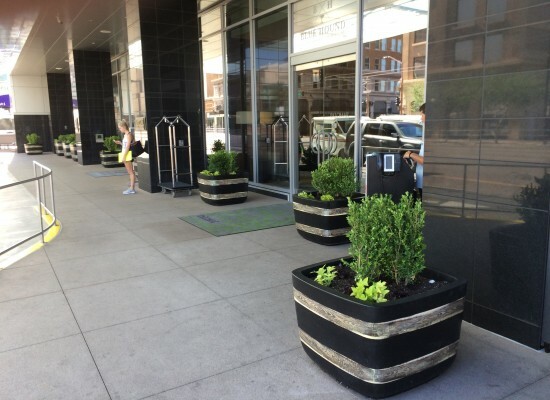 Our products include beautiful woks and bowls, fiberglass planters, custom receptacles and stunning living walls among a variety of other products designed to enhance the beauty of your home or business. 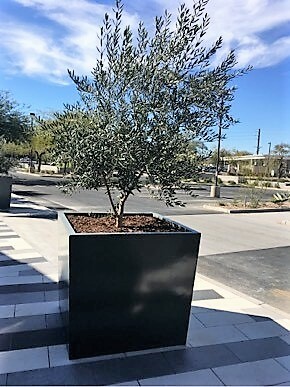 In addition, Sonoran Stonecrete offers wholesale fiberglass containers, pots or planters for your business. 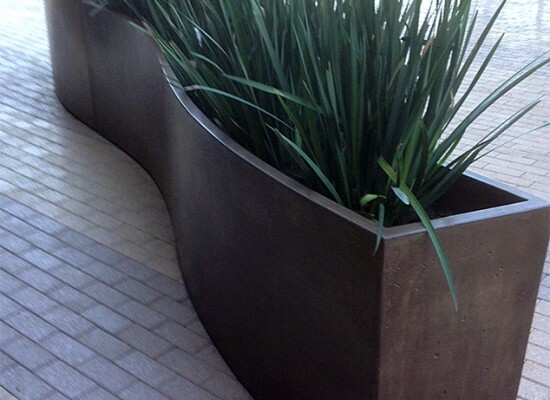 We gladly ship our products throughout the United States. 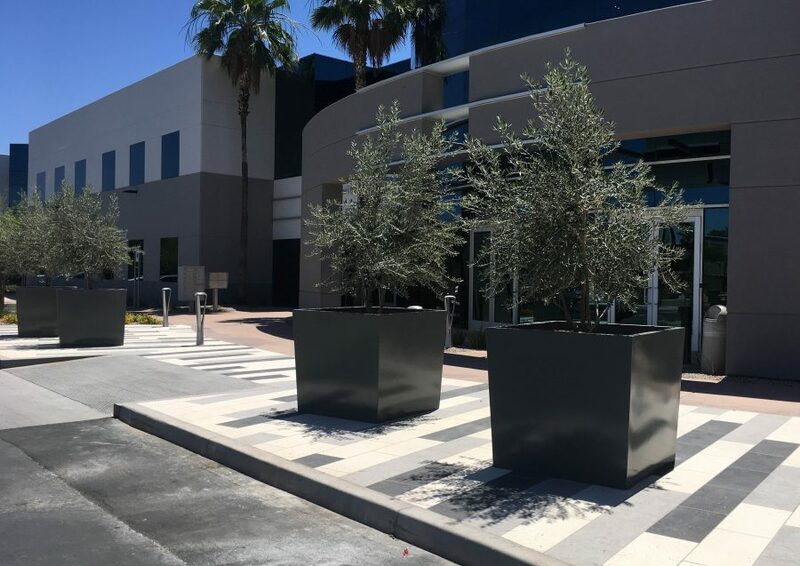 If you’re looking for a quality manufacturer of fiberglass containers, patio products look no further than Sonoran Stonecrete , call Sonoran Stonecrete for a quote today!